This year has been a busy one for new car launches, from small city runarounds to powerful-hot hatchbacks, saloons and even the odd supercar. Picking out our favourites from 2015 has been harder than ever thanks to this long list of talent - fingers crossed we have the same problem next year. Have a look at our top ten cars and head over to the cars for sale section to find deals in your area. There’s not much to say about the sublime MX-5 that hasn’t already been said. The bottom line is that this fourth-generation convertible is more like the original model than either of the two generations before, which is about the best compliment you can give this car. 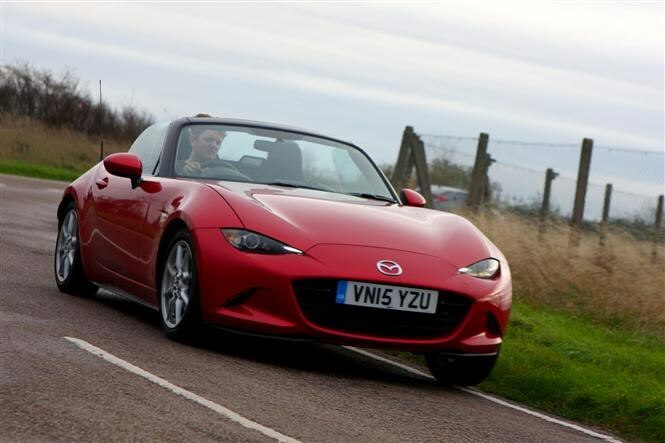 The MX-5 is well-equipped and tremendous to drive, with fantastic looks and a price tag that mere mortals can afford. It’s like nothing else for the money. From the small and sporty to the vast and luxurious. 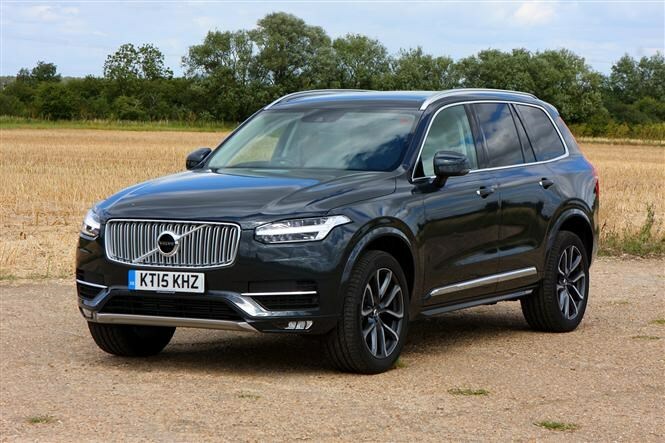 The new Volvo XC90 had big shoes to fill - the Swedish manufacturer’s first-generation seven-seater had been on sale since 2002, during which time it built up a loyal following. The new version of the people-carrying off-roader is powered by 2-litre, four-cylinder engines, plus a hybrid version for low company car tax bills. It’s extremely comfortable on a long trip and packed with safety systems too. Sometimes the most impressive cars make the least amount of noise about their abilities. 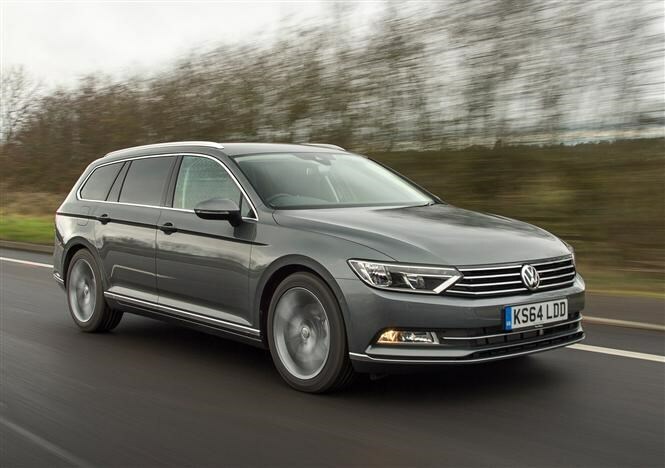 That’s certainly the case with the Passat estate, which VW reckons will outsell its saloon counterpart. On the face of it, it’s easy to see why. You get the same relaxing and comfortable cabin, wide range of engines, and acres of passenger space, with the added benefit of an enormous boot. All of this is wrapped in an unassuming and fuss-free exterior, with subtle good looks and clean lines. A superb all-rounder. For a couple of years now the answer to many family car questions was “the Nissan Qashqai”. It’s no surprise then that this handsome crossover from Renault, which shares many parts with the Japanese car, is just as talented a people mover. 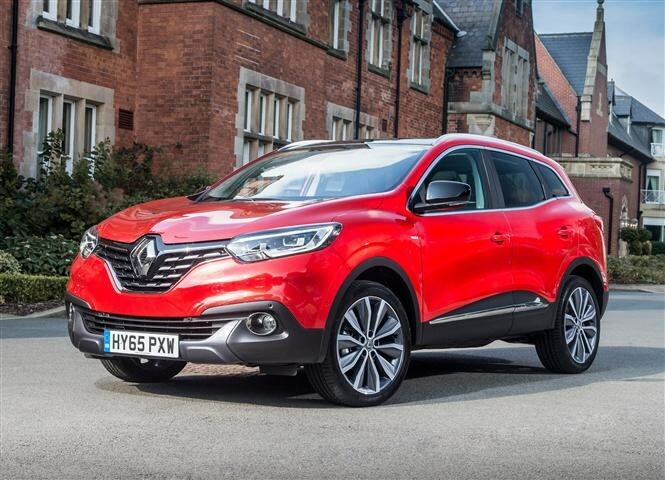 Add a bold and exciting exterior, a stimulating driving experience and an impressive four-year warranty and breakdown package, and it looks like the Qashqai may have to share some of its limelight. Given the Fabia’s diminutive stature it’s hard to understand its appeal by simply looking at the numbers. In practical terms however, this is a car with a similar amount of bootspace to a Ford Mondeo, which will fit in a parking space shorter than a Ford Focus. 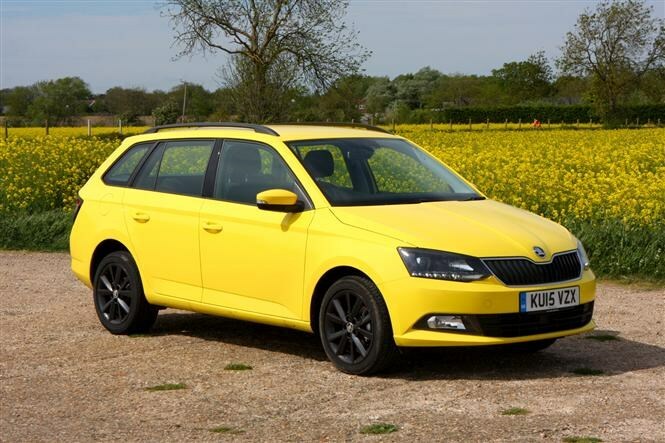 Like Doctor Who’s runaround, the Fabia estate offers more interior space than its exterior suggests, making it the ideal car for a young family with a small driveway or a city-based Great Dane owner. Trying to establish a new premium compact saloon car means wading in against the German big three – BMW 3 Series, Audi A4 and Mercedez-Benz C-Class. So how does it distinguish itself? Well for a start, we think it looks fantastic – with a bold face that's just the right side of menacing. Then there’s the drive. 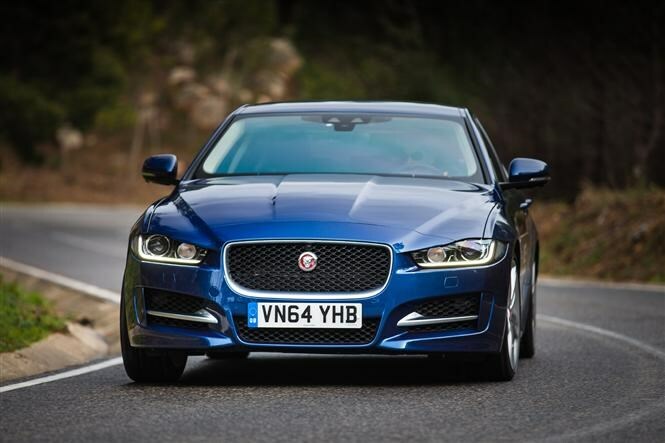 The XE is made from aluminium in order to save weight and this has a very positive effect on the handling too. If you’re in the market for a new saloon then your decision just became a whole lot more difficult. There’s something incredibly alluring about a fast estate car, and the ability to sprint from 0-62mph in just over six seconds with a boot full of flatpacks or grandfather clocks. 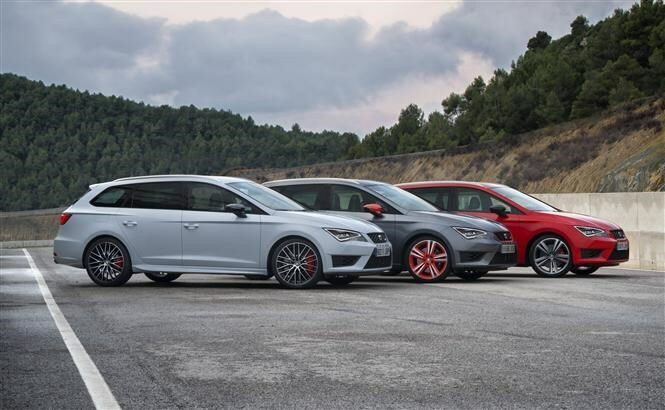 We were already big fans of the regular Leon Cupra hatchback so when SEAT released a wagon-version with 587 litres of bootspace it’s fair to say we were excited. You get the same blistering pace and supernatural grip when cornering, with the additional practicality that comes with the estate bodystyle. 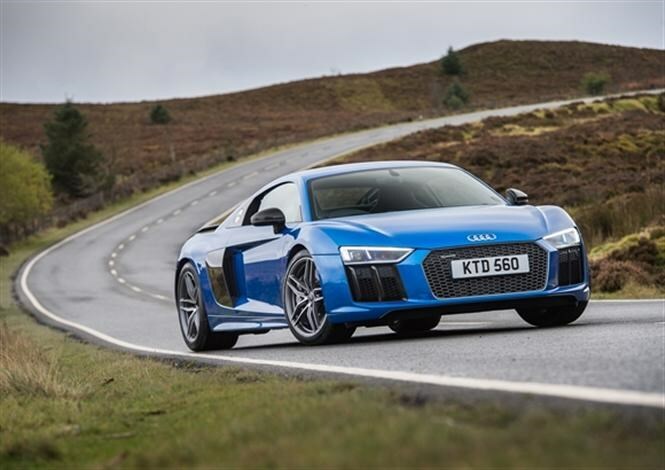 A supercar that is easy to drive every day, with a proper, end-of-an-era V10 engine and the ability to hold its own on a track too – the new Audi R8 may not have the everyman appeal (or price tag) of some cars on this list but it makes up for it in sheer excitement. Launch editions resisted the current downsize-and-turbocharge trend, so you still get a ten-cylinder, high-revving motor which takes some beating whichever way you look at it. Plus there’s the security of quattro four-wheel drive and the option of engaging a more comfortable damper setting for ordinary pootling about. It’s got every base covered. 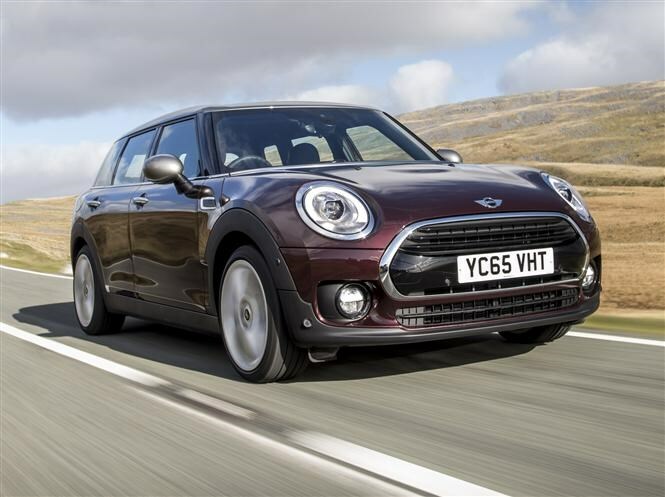 The previous MINI Clubman was a bit of a chocolate-box, weirdly-three-doored curio which promised the drive and retro-chintz of the hatchback but with a big, practical boot. This new version comes with proper rear doors, so unlike the previous car (which only had one on the driver’s side) your passengers don’t have to alight onto a live carriageway. The split barn-door boot opening remains, so it’s just as easy to pack it full of whatever you’re transporting. Making a hatchback taller and boosting its ride height may improve its ability in the practicality stakes but it’s not a great recipe for driver enjoyment. 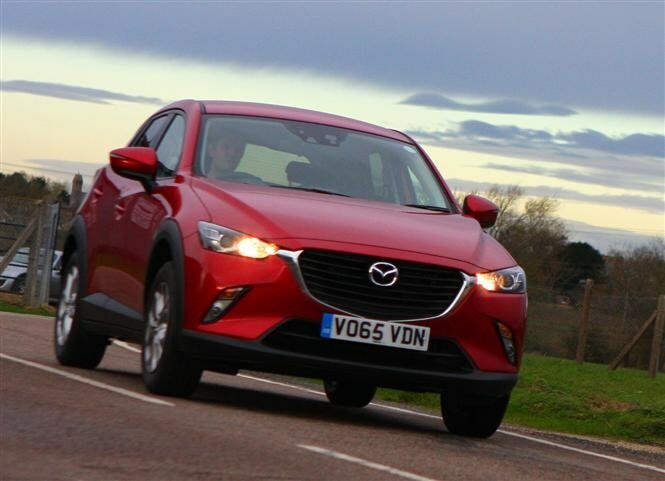 Thankfully this small SUV offering from Mazda retains much of the smaller 3 hatchback’s engaging and rewarding drive. Best of all, thanks to a lightweight structure, Mazda has used larger, non-turbocharged, and more characterful engines. It also looks great, with sharp, flowing lines that echo the smaller MX-5, and a comfortable interior where ever you sit.